New larger fishing vessel for 2017 30ft, 10ft beam ALBIN. Incredible seaworthiness, enclosed helm for protection, large open deck for fishing. Stay dry and relaxed as this boat slices through chop and keeps you comfortable. 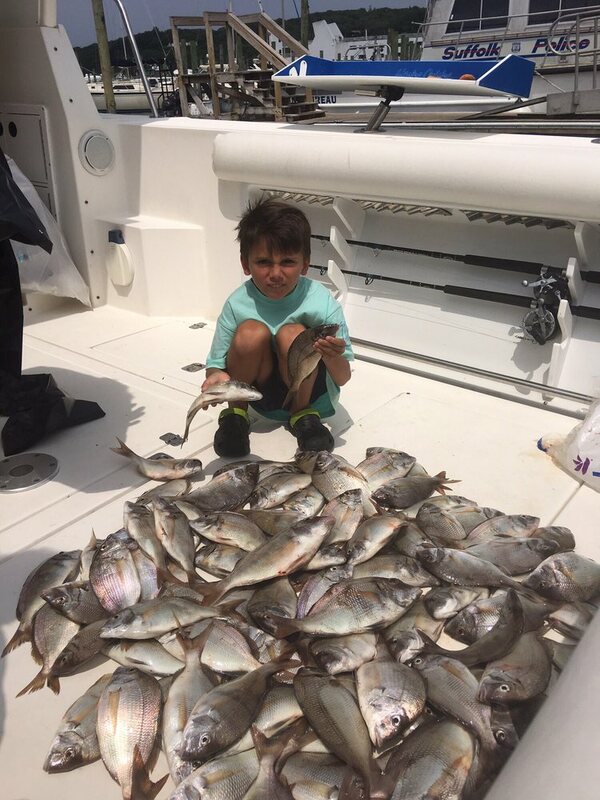 Long Island Sound and Port Jefferson Harbor has great fishing with an abundance of Striped Bass, Bluefish, Blackfish, Porgies, fluke and more. 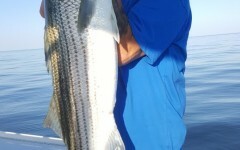 Visit the photos page and get a glimpse of what you might catch.